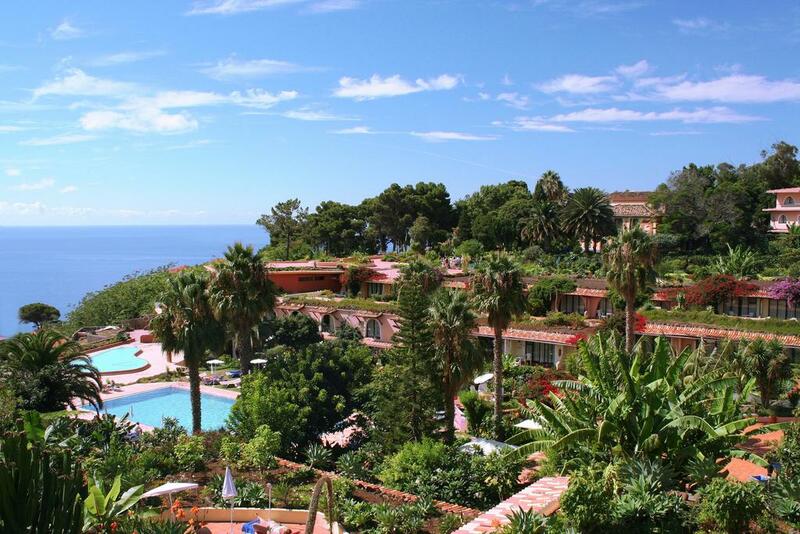 7 Nights at 4* Quinta Splendida Wellness, Canico, H/B. 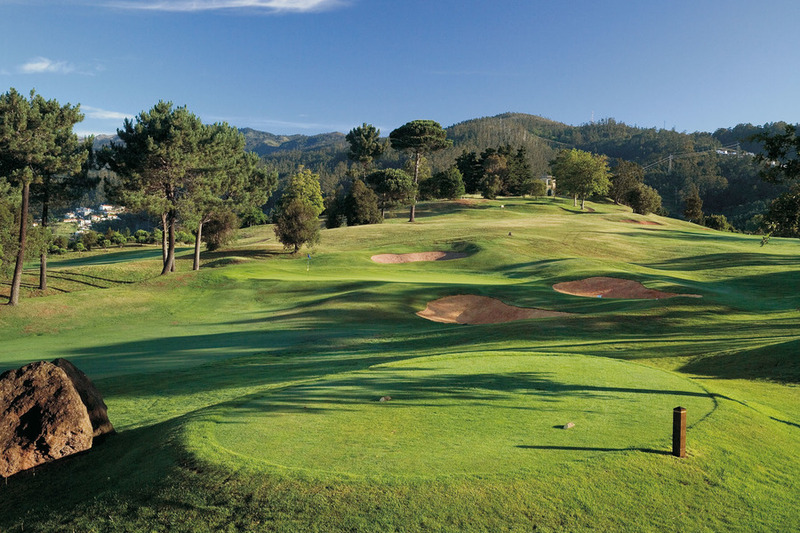 5 rounds of golf at: Palheiro x 3 & Santo da Serra Golf x2. 2 after golf relaxing massages (30 min each session). 2 upgrade dinners @ Gourmet La Perla. 7 Nights at 4* Quinta Splendida Wellness, Canico, H/B. 5 rounds of golf at: Palheiro x 3 & Santo da Serra Golf x2. 2 after golf relaxing massages (30 min each session). 2 upgrade dinners @ Gourmet La Perla. Airport return and all golf transfers. Based on 2 persons sharing a twin room.